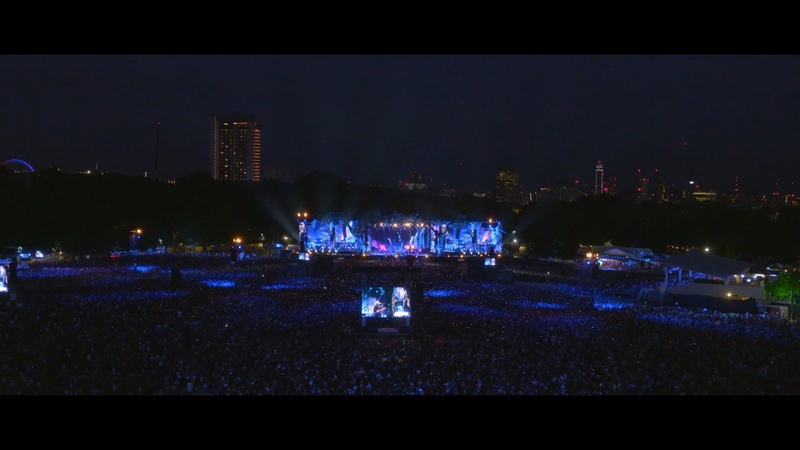 Summer 2018 The Cure Performed at the Iconic stage for British Summer Time in Hyde Park, a truly amazing show in front of 65 thousand fans in a perfect july summer evening in London. 14 4K cameras captured the performance under the direction of the master of pop video Mr Tim Pope. Nineteen Fifteen were proud to support Black Label, Tim Pope and The Cure to capture a truly iconic and fantastic event. A great summer show and an honour to be asked to deliver for all.